When it comes to your favorite cup of coffee, you might periodically want to swap it out for a sweet French vanilla or a rich hazelnut, or maybe even get totally daring and opt for a big glass of iced coffee on a summer day. We understand the need to switch things up every now and then, and that's why we look a little different now. We've spruced up our look to keep your coffee breaks fashionable. After all, trends change, and we want to make sure we're ahead of the style game. But don't let our appearance fool you - even though we've changed what's on the outside, we'll always be the brand that's been bringing the best tasting coffee to your home since 1970. Our style has been updated to give you an even better coffeehouse experience without having to leave the comfort of your couch. 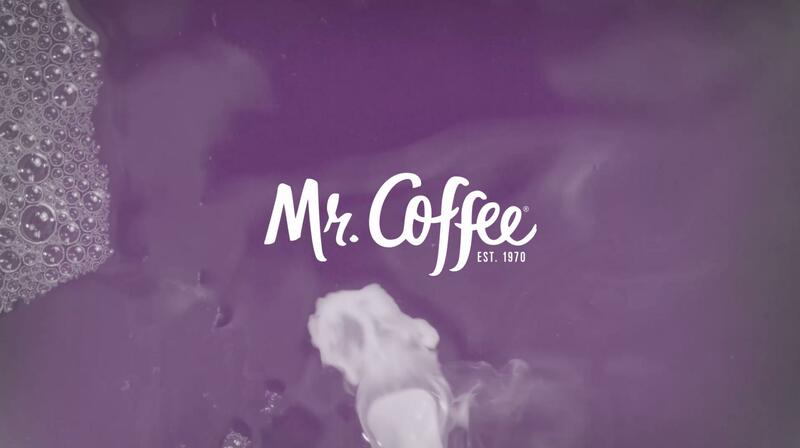 We're still the same Mr. Coffee® brand that you love and trust - but cooler.